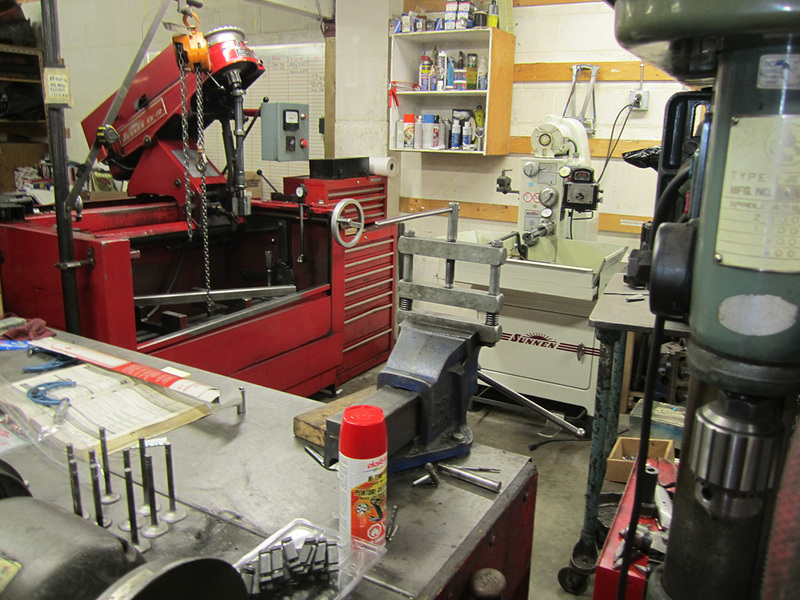 If you’re looking for repair work or maintenance, our mechanical shop has over 30 years of experience and is made up of highly qualified staff to suit all your needs. 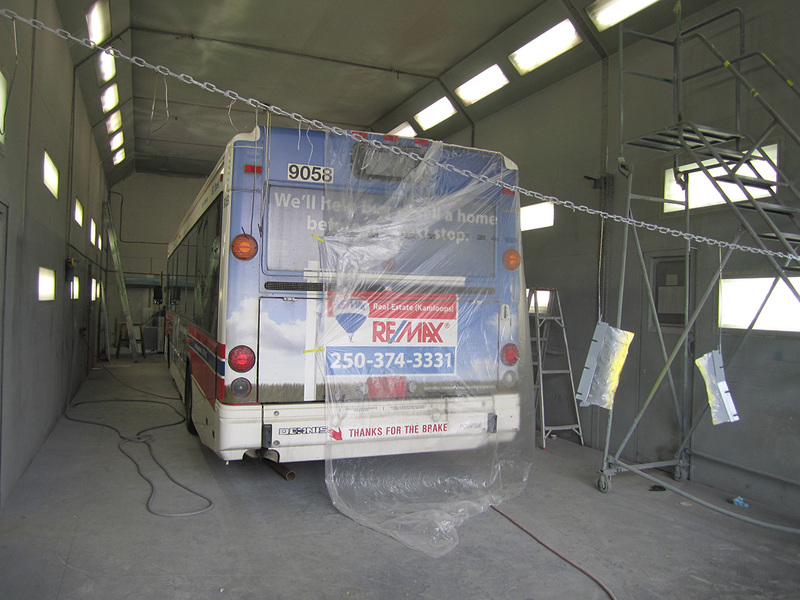 The shop is a fully licensed repair and service facility for both mechanical and auto body repairs. 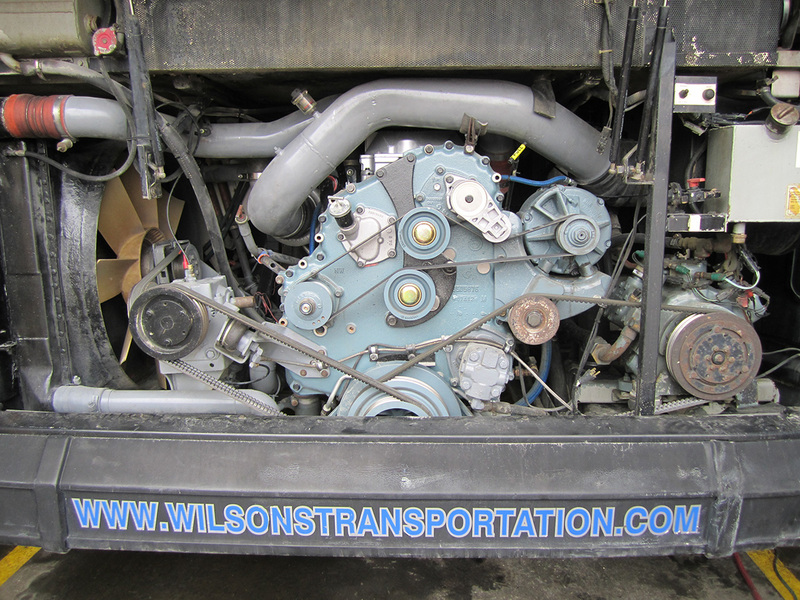 Our mechanical shop, previously known as Tyee Super Service, was acquired by Wilson’s in 1987 and currently serves as a fully licensed repair facility and fleet maintenance shop. 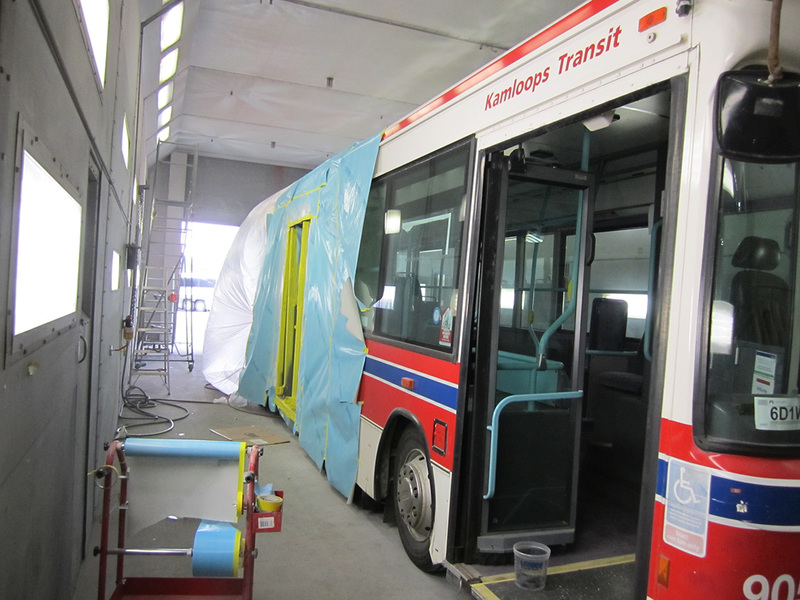 Our shop services our 140+ vehicle bus fleet as well as services external fleets for the greater Victoria area. 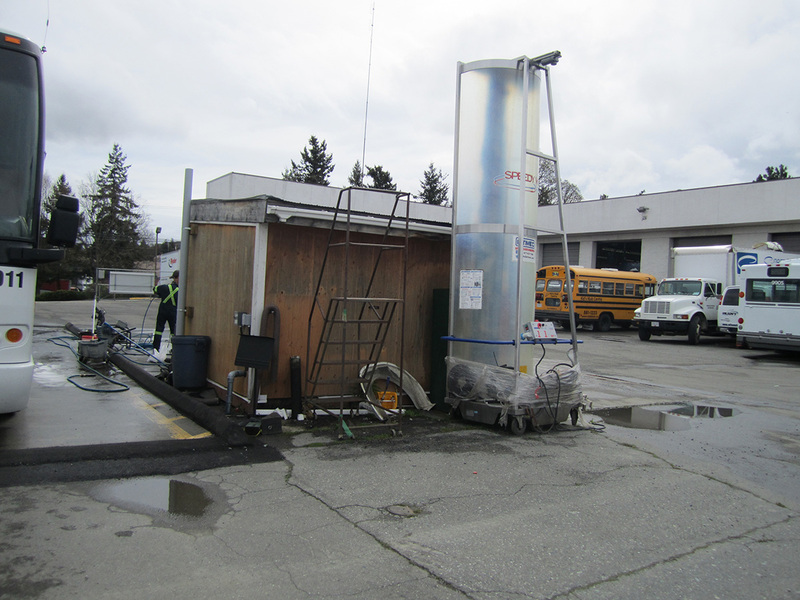 We are a fully certified Government License Commercial Vehicle Inspection Facility with L.P.G (propane) capabilities as well as an ICBC approved re-fit facility. 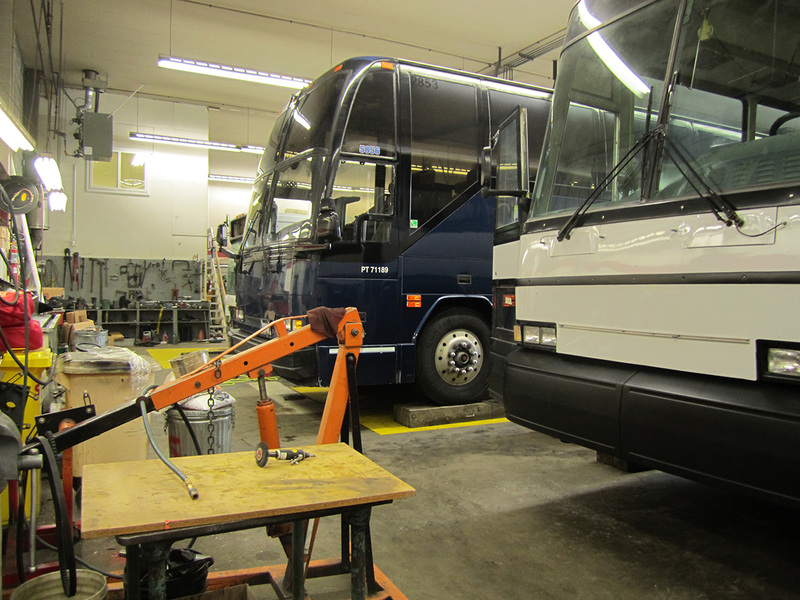 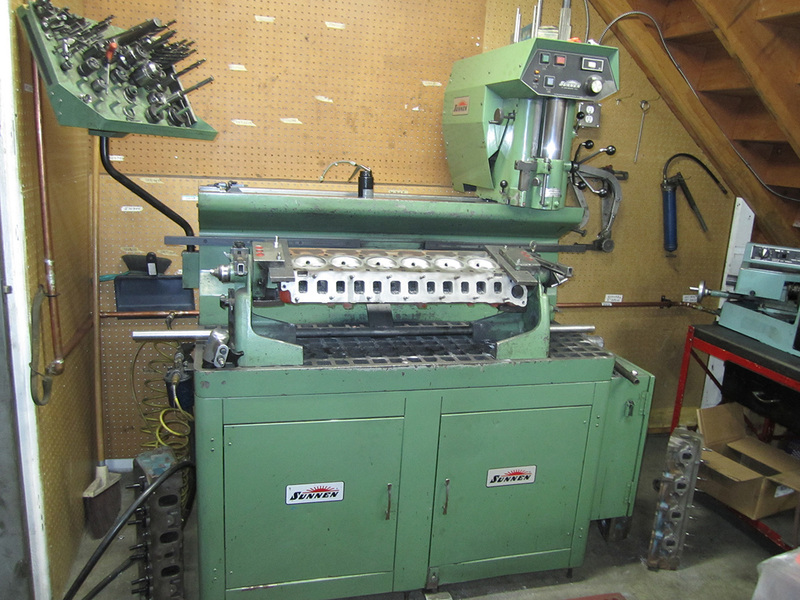 We have a large facility offering 8 bays and all of our mechanics and technicians are fully licensed and certified. 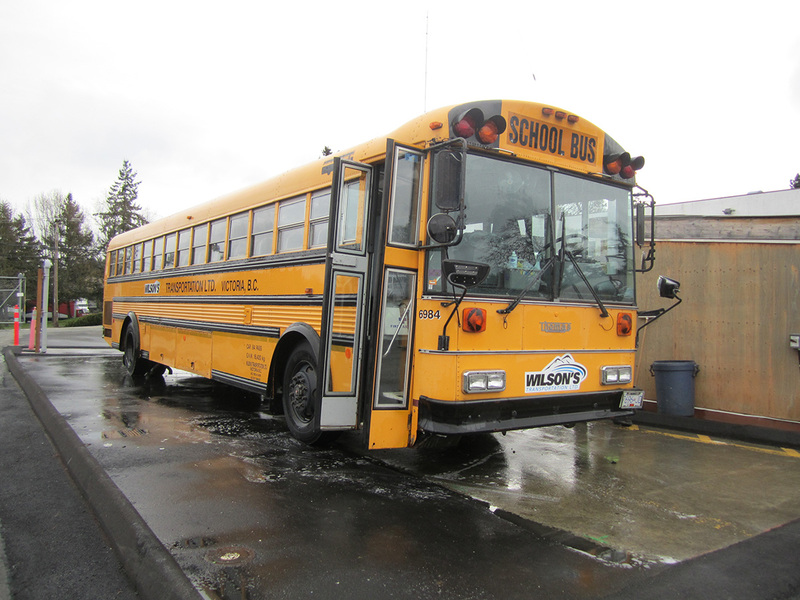 We are a locally-owned and operated charter bus company serving Victoria and Vancouver Island since 1962.